Steer clear of the bad vibes and start over! If you've gone through a breakup, the first thing you probably wanted was a fresh start. The easiest way to achieve that is through a hair makeover—a girl who changes her hair also changes her life, after all! Going through a breakup is difficult, but you can still show the people around you that you haven’t given up on love just yet with this romantic ‘do. Give off a “Miss Independent” vibe with this pretty and elegant 'do! 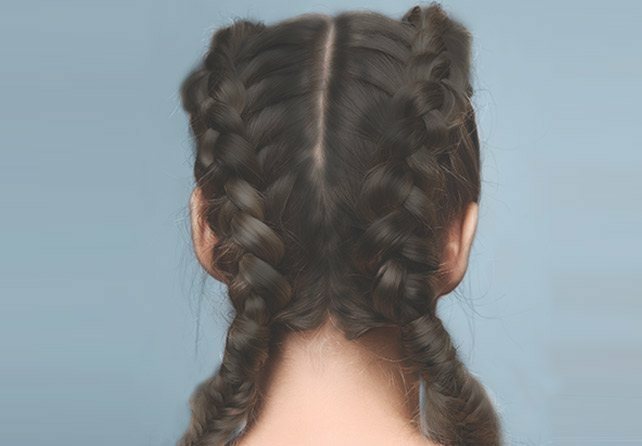 This one's a tough yet sweet hairstyle for the strong girl who’s all set to move on with her life. 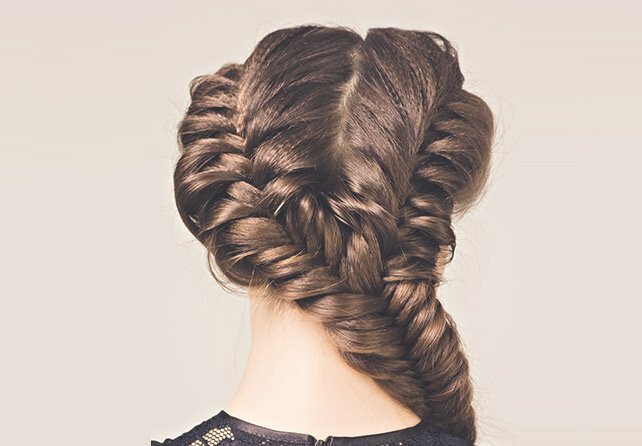 Slay at life like a true queen with this beautiful braided updo! 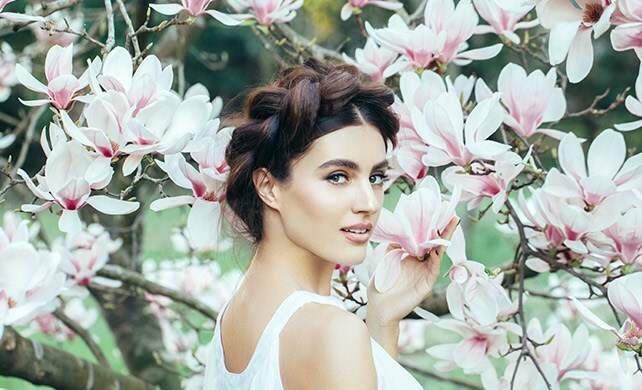 For you to effortlessly nail these looks, you must have strong and healthy locks. Wash your tresses every day using a gentle nourishing shampoo like CLEAR Complete Soft Care! Created with Nutrium 10 and Fresh Sakura Fragrance, it will nourish your scalp from roots to tips, giving you soft, smooth, and fragrant hair that lasts for hours. When you've got hair as strong and as beautiful as you are, there's no stopping you from flaunting version 2.0 of yourself! Buy CLEAR online at Lazada. This article was created by Summit Storylabs in partnership with Clear.